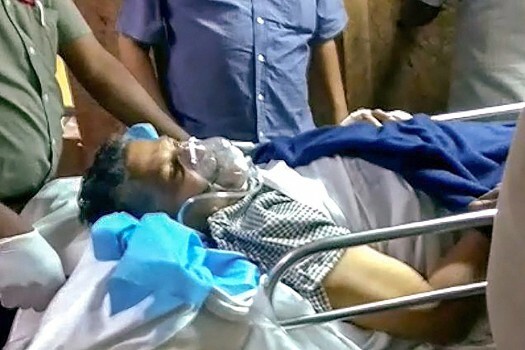 Karnataka Lokayukta Justice Vishwanath Shetty being shifted to a hospital after he was stabbed by a complainant in his office in Bengaluru. 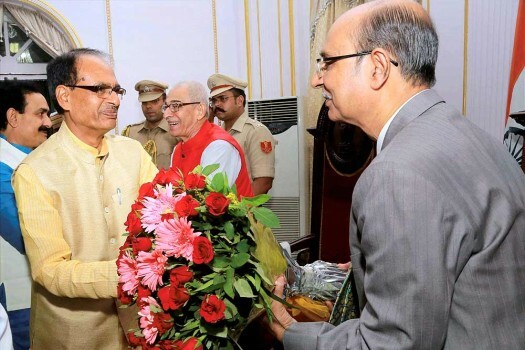 Madhya Pradesh Chief Minister Shivraj Singh Chouhan greets the newly appointed Lokayukta Naresh Gupta after the oath ceremony at Raj Bhawan in Bhopal. 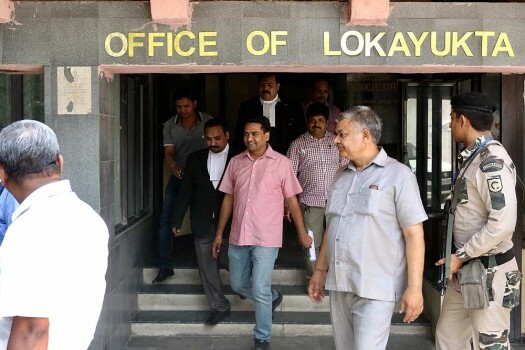 Sacked AAP minister Kapil Mishra at Lokayukta office to file his complaint against Delhi chief minister Arvind Kejriwal, in New Delhi. 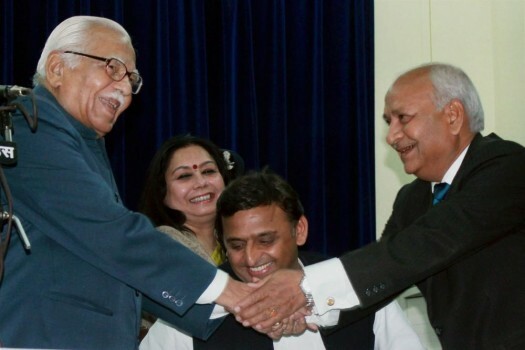 Justice (retired) Sanjay Mishra shakes hand with UP Govenor Ram Naik after taking oath as Lokayukta, Uttar Pradesh in Lucknow. 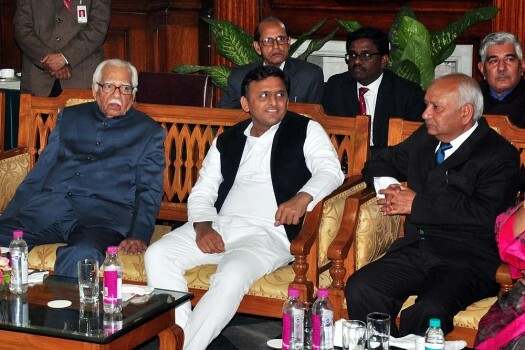 CM Akhilesh Yadav is also seen. 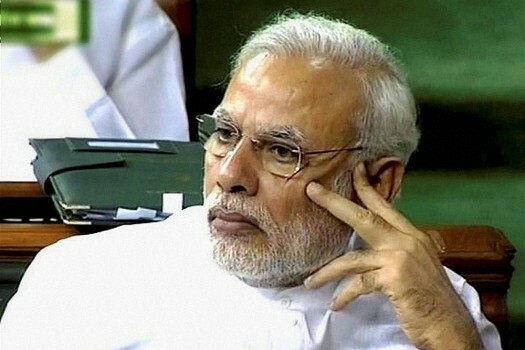 New Delhi: Prime Minister Narendra Modi in the Lok Sabha on the first day of monsoon session in New Delhi. 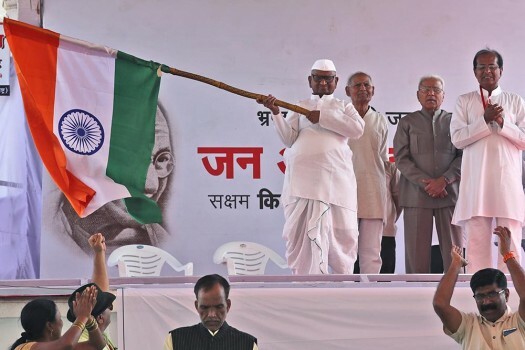 Social activist Anna Hazare leaves Maharashtra Sadan along with Trinamool leader Mukul Roy to meet Mamata Banerjee in New Delhi. 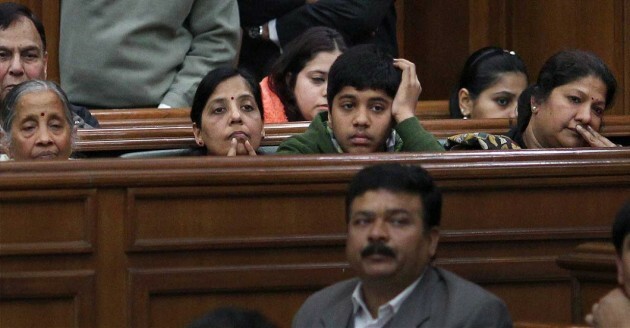 Delhi Chief Minister Arvind Kejriwal's family watching the proceedings in the Delhi Assembly during its special session called for anti-corruption Jan Lokpal Bill, in New Delhi. Pop singer Vandana Vadhera performs as NSUI activists celebrate the passing of Lokpal bill at Jantar Mantar, New Delhi. 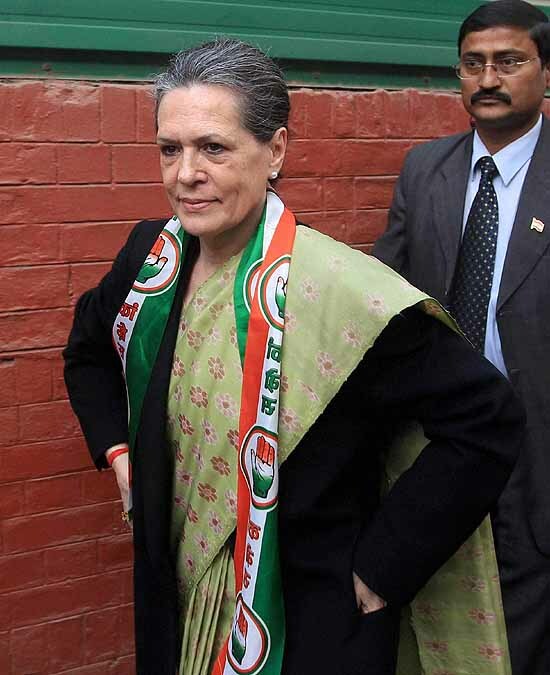 Congress President Sonia Gandhi at a meeting with party workers who came to greet her on the passage of Lokpal Bill by Parliament, at Rahul Gandhi's residence in New Delhi. 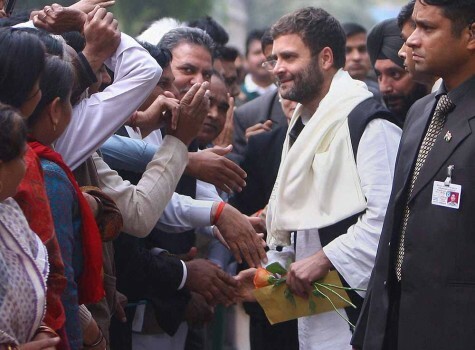 Congress Vice President Rahul Gandhi meeting with party workers who came to greet him on the passage of Lokpal Bill by Parliament, at his residence in New Delhi. 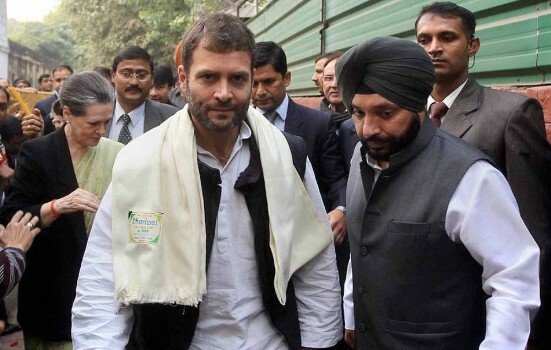 Congress President Sonia Gandhi is greeted by the party workers on the passage of Lokpal Bill by Parliament, at Rahul Gandhi's residence in New Delhi. 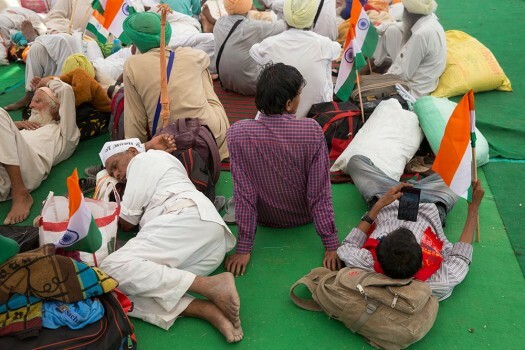 Anna Hazare's supporters celebrate after the passage of Lokpal Bill by Lok Sabha, in Mumbai. 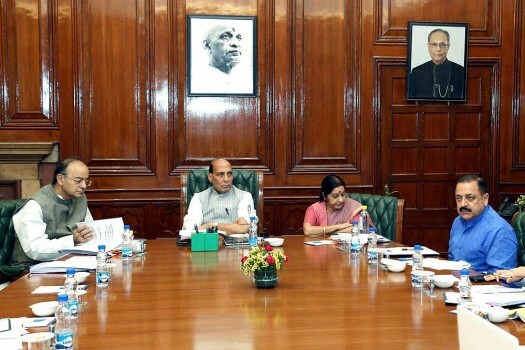 President Ram Nath Kovind on Tuesday cleared his appointment. 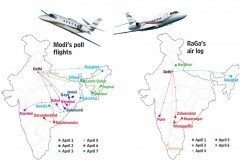 Kharge has turned down the government six times since February last year, objecting to the "Special invitee" designation. 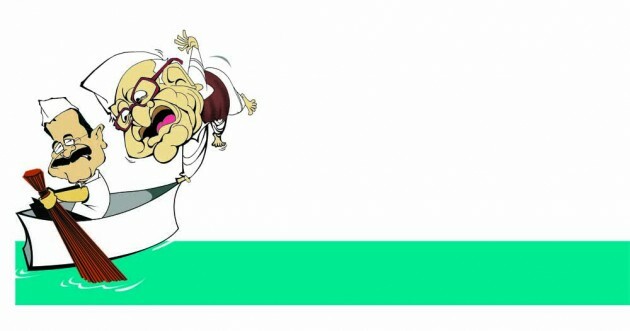 The apex court refused to pass directions to disclose three panels of names recommended by the Lokpal search committee. 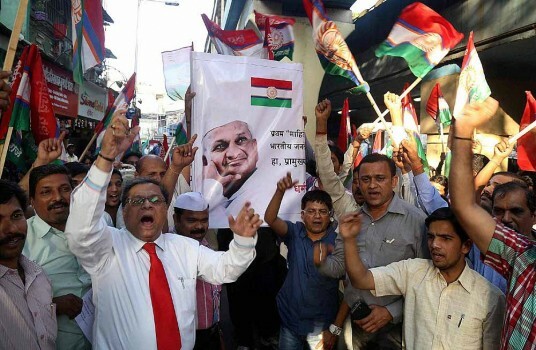 Fadnavis, who reached Hazare's native Ralegan Siddhi village in Ahmednagar district in the afternoon and held prolonged talks with him, said the government has accepted the activist's demands. Anna Hazare, an anti-corruption crusader, was awarded the third highest civilian honour in 1992. 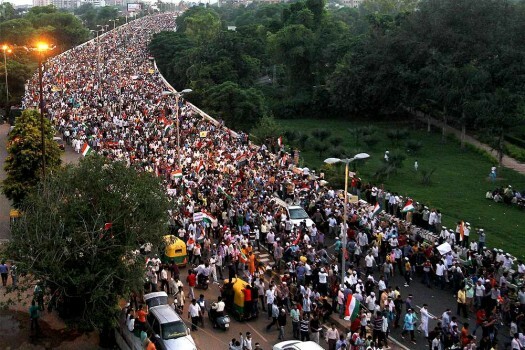 Lokpal: Whose Way Or The Highway?